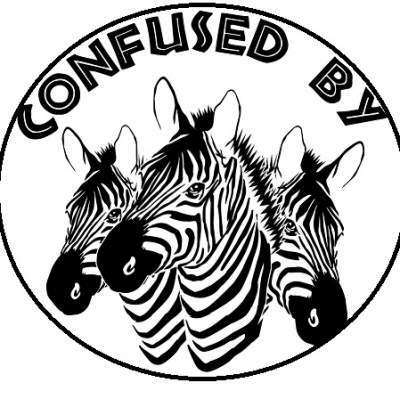 The band, Confused By Zebras, is the brainchild of Marc Franz. Marc with his 20 plus years experience was formerly in several bands, The Slip, In The Red and The Monkey Boys early in his music career with modest success but strayed from his true passion for music because of relationship/marriage and children. As it usually does, basically life got in the way but his fire never died. After working and raising his family, he was lured back to his other true love.- Music. Over time with years of tunes and lyrics bouncing around in his head and passion for new music driving him, he started writing his original music. Looking for the right group of guys that shared his vision and to help develop and play his songs, he reconnected and paired with longtime Monkey Boy drummer David Lockhoff. They were lucky to find the missing piece, bassist.and engineer Allen Jones and the band was formed. A culmination of years of drive, passion, and experience all around.